Congratulations to the Barnes Family! 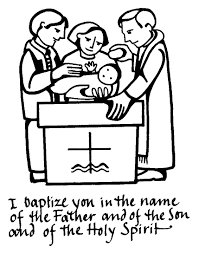 Their daughter, Philomena, received the Sacrament of Baptism on Saturday, January 20th. God bless the newest member of our parish family!